Awesome. Manly. Handsome. Stubborn. Awesome. 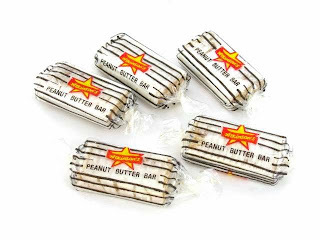 Those peanut butter bar things. That would either be when I dressed up as Dr. Grant from Jurassic Park or Lt. Commander Geordi Laforge from Star Trek. I'll let the picture speak for itself. What an interesting candy choice! Ha! I love it. Haha I love that both our boys said they were awesome in number 1! I love those peanut butter candies too! I only ever see them at Hobby Lobby though! Haha!! Cheesehead!! That was so sweet his fear being you getting hurt! Good guy! Ha! Love his answers. 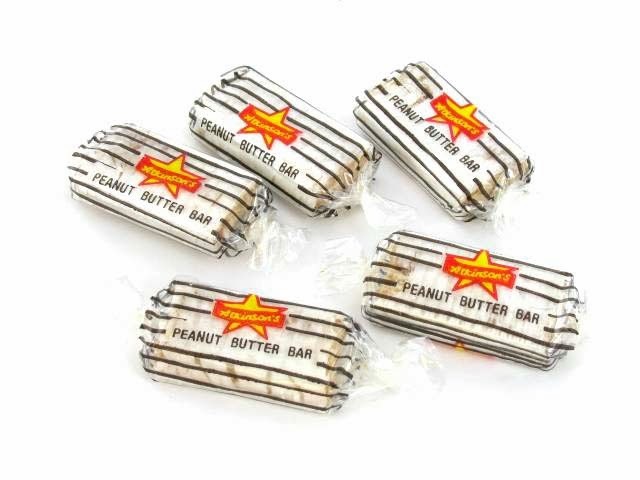 And I think I remember eating those PB candies when I was a kid...and I loved them! Seriously, you married another me. I love those PB Bars! AND I would describe myself with the exact same 5 words. Those peanut butter bar things are SO good! I have no idea what they're called either! i need chris do to one of these. that's funny about that candy - i like just about all candy but not those! Ahhh! 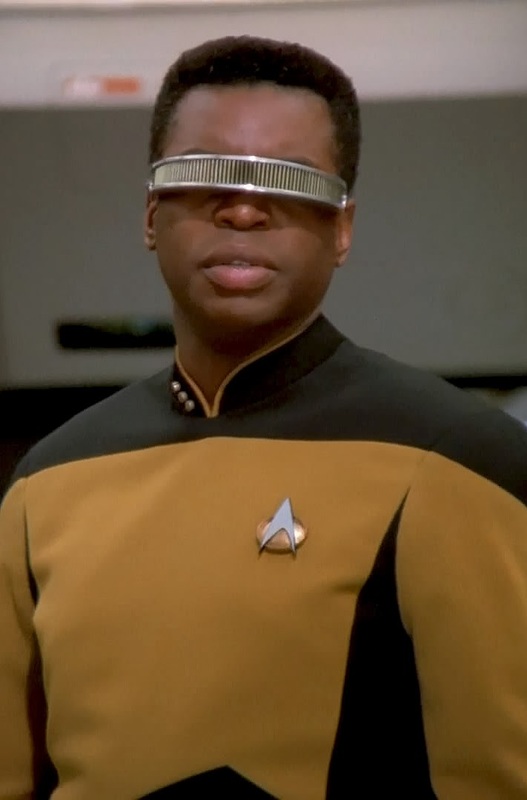 Geordi! Hahaha that's awesome! I didn't know anyone liked those candies, the only time I ever see them is on Halloween. I actually did "awww" after number 2. So sweet! Those peanut butter candies look delicious! I love PB, and I've never heard of them. Yours is the first link up post I've read today, but I'm going to go ahead and award him Best Answer for #2.
but really tho, i couldnt get michaerl to do this if i tried. i think jordan and i will get along well. then we just annoy you even more? This was great! Awesome twice, absolutely! And I love that cheese head! LOVE the cheese head picture! (Fellow Cheese head myself). Love his two 'awesomes' for the first question hahaha! This is great! I love that he said awesome twice. ;-) And his biggest fear? That's adorable! 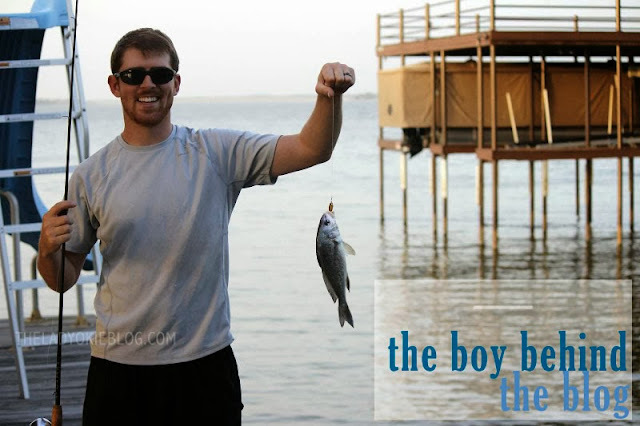 I love this link-up idea! And the fact that he said awesome twice just means that you must be awesome-twice too, since awesome attracts awesome to the same degree of awesomeness. It's a rule. 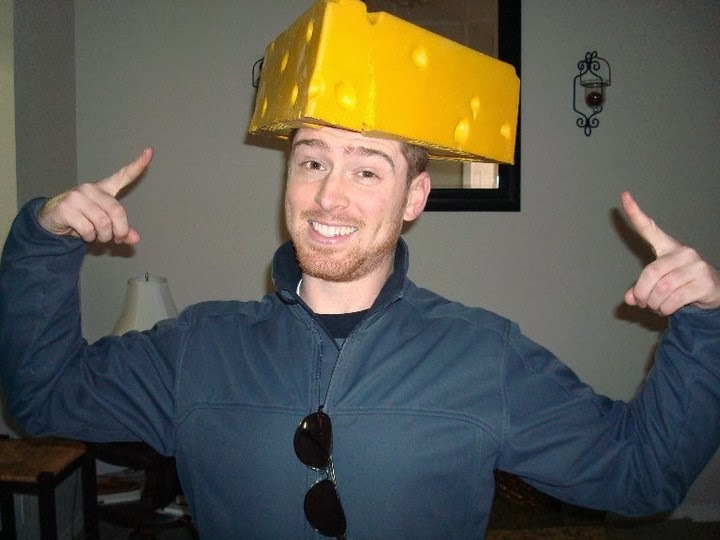 I learned what a cheese-head was last Sunday when my husband was watching a football game. I know absolutely nothing about football, so you can imagine my curiosity when I saw fans with blocks of cheese on their heads. Haha. Wisconsin represent! hahaha. Love this little feature! I love these posts! So funny to read. The fact that he said awesome twice is.. well.. awesome! Is it bad that I don't know what the Cheese head stands for? Such a cute post! So that means he likes the Packers, right? I live in Wisconsin so I am surrounded by Packer fans as well. However I don't care much for sports one way or another. I like his description of himself too! Thank you for the comment on my stuffed peppers post! 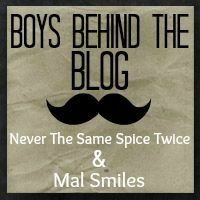 I agree about seeing them all over Pinterest! I also saw a ton, and when I finally started craving them, I didn't have all the ingredients that the recipes listed. So I improvised, and we loved em!